wellness, learning, services and fullness of life for the aging population of the Lakeland area. Arbor Vitae, Hazelhurst, Lac du Flambeau, Lake Tomahawk, Minocqua and Woodruff. Find out how you can get involved. We’re always looking for volunteers. We’re lucky to have generous donors like you. Consider giving this year. 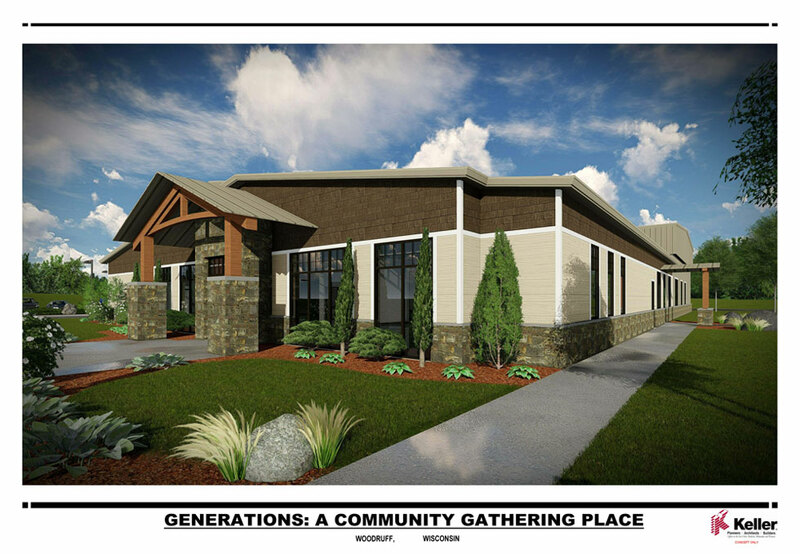 As plans move forward for our new gathering center in Woodruff, the Lakeland Retirement Foundation seeks to form a registry of area clubs that may have interest in using our new center as a meeting place for their club’s activities. The Lakeland Retirement Foundation is planning a special concert titled REWIND. This special event will allow performers 55 and older to once again tune up and take the stage. Date and time will be published when set. If you would like to perform, or if your organization would like to collaborate for this event, please contact Dan Sullivan at (715) 439-4250 or email him at celticdan@frontier.com. Give us an idea for an event, tell us how we're doing, or share your talents. Contact us!